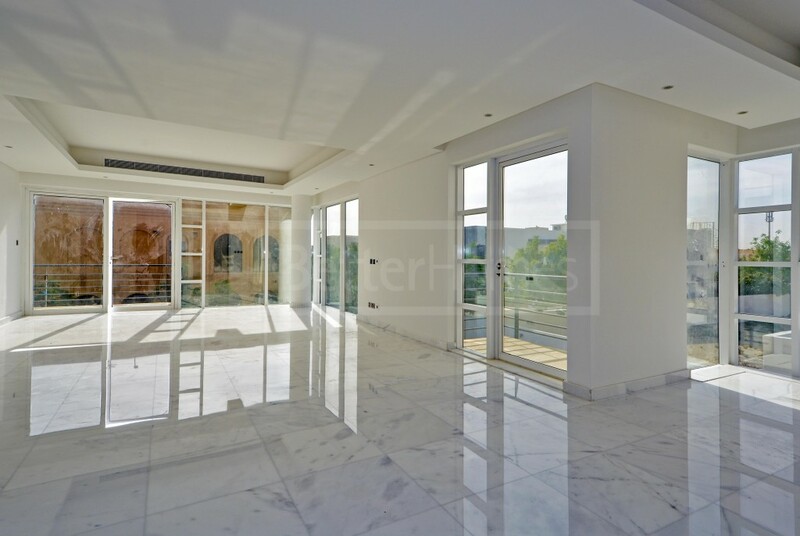 Every week we select an apartment or villa from one of the finest properties Dubai has on offer for investors and home buyers. Featuring them as House of the Week has become quite a thing in the office and these articles are steadily becoming one of the most popular informative write-ups developed by us. 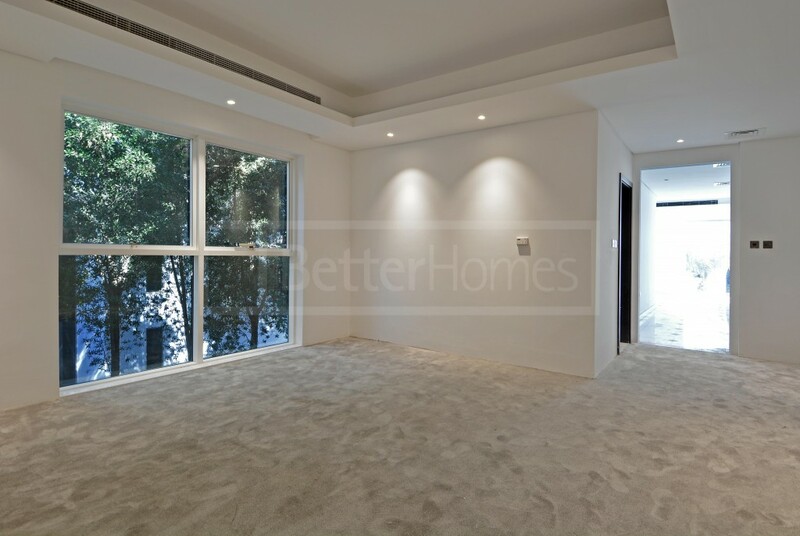 For this week, we have selected an attractive and nicely decorated villa in Barsha 2. It is located next to the Mall of Emirates and here are its details. Update: the villa has been sold since the publishing date of this article. 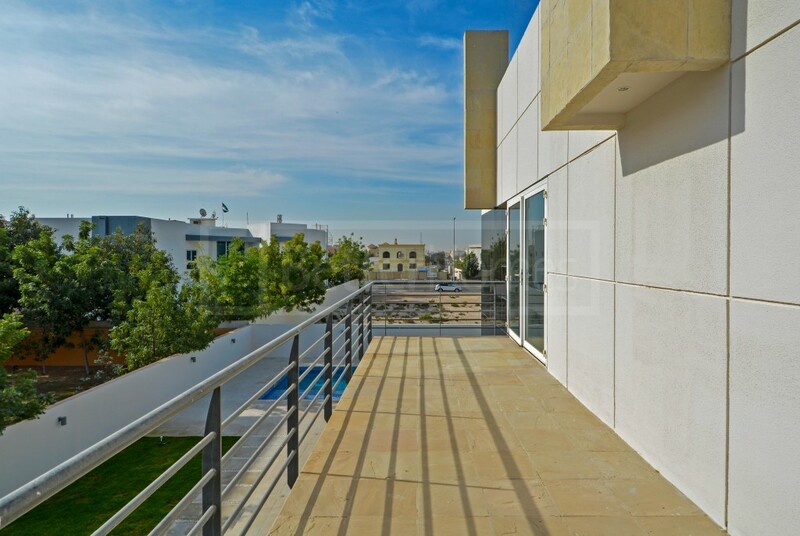 However, feel free to browse similar houses for sale in Al Barsha 2. 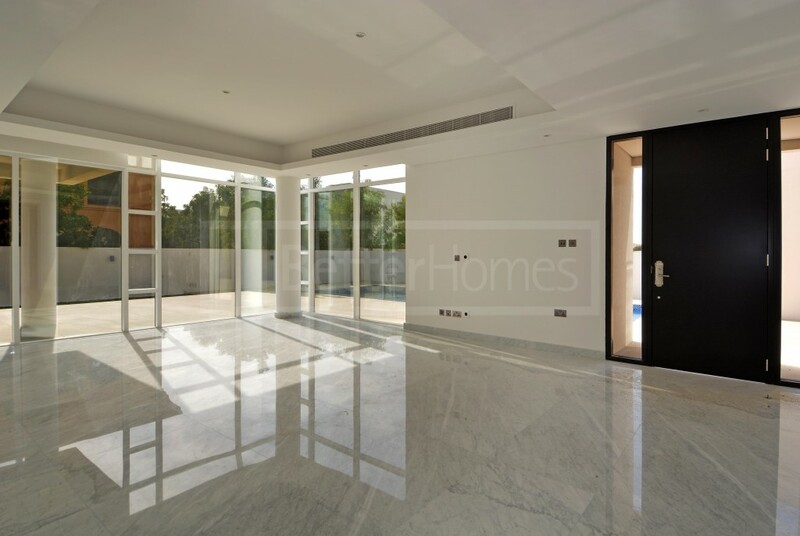 This modern style house located in proximity to the Sheikh Zayed road has six bedrooms and seven bathrooms. Each bedroom comes with a nicely designed attached bathroom and there is one powder room for the guests. 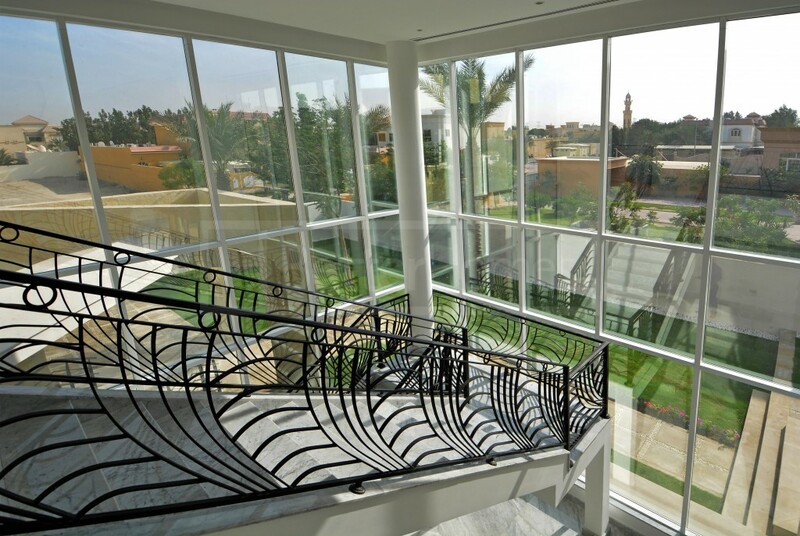 Featuring a build-up area (BUA) of 9,500.00 square feet, the villa offers parking space for two cars. It is very nicely divided on the inside and offers an outside majlis along with separate servant quarters and maid’s quarters. There is also an outside service kitchen available here and double western-style living rooms adjacent to the dining room. The ground floor features two master bedrooms and an excellent corner room for office use. Buying this villa will allow you to concentrate on your work while being at the comfort of your home. 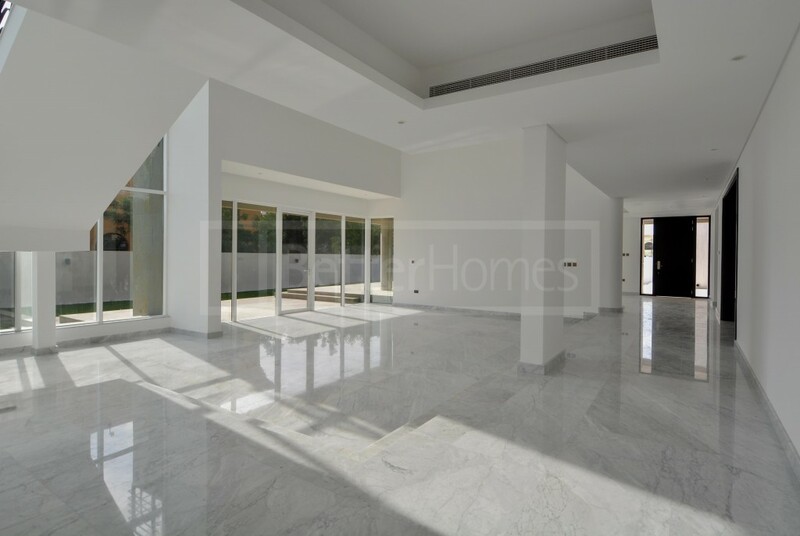 There is an exquisite kitchen with dinette area which leads to a spacious family room overlooking the pool. On the second storey, you have the other two bedrooms. 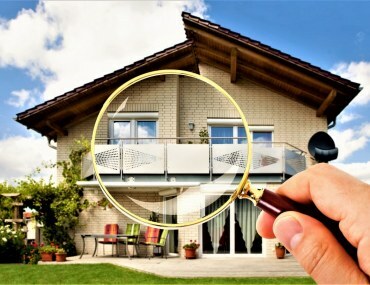 These are very spacious and offer nice views of the residential community. The master bedroom on the upper portion comes with a separate living room inside it. 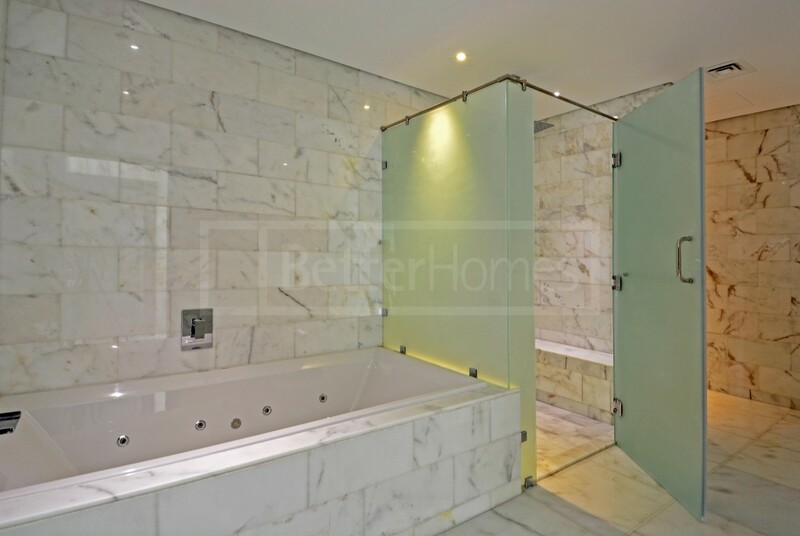 The villa also features amazing dressing areas and one of the best bathroom finishing available in Al Barsha 2. 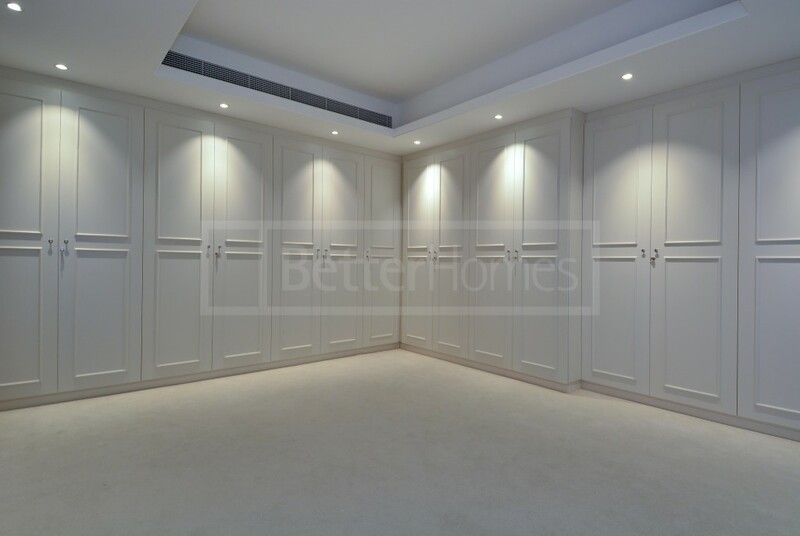 The property is listed with Bayut.com by Better Homes Dubai. 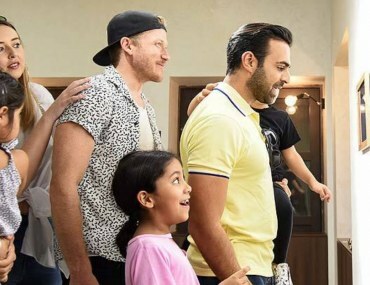 Museum of Illusions Dubai review: are you ready to experience the impossible? 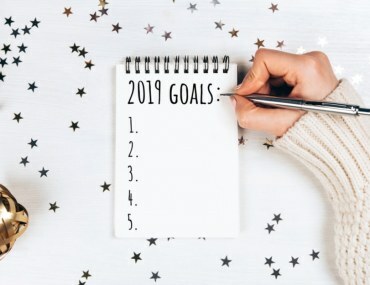 Quiz: What should your new years resolution be for 2019?